Please watch your child closely while the medication is taking effect. Hold them in your lap or keep close to you. Do not et them "run around." Your child should not have milk or solid food after midnight prior to the scheduled procedure and unless otherwise directed by Pediatric Dentist or Physician. Bring someone with you to watch child in car seat on the way home. Your child should not have milk or solid food after midnight prior to the scheduled procedure unless otherwise directed by the Pediatric Dentist or Physician. 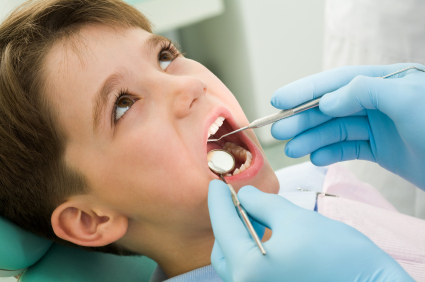 Pediatric Dentist, Federal Way, WA 98003 - Dr. Sidney Gallegos - Serving patients in the surrounding cities and areas of South King County, Federal Way, Washington.